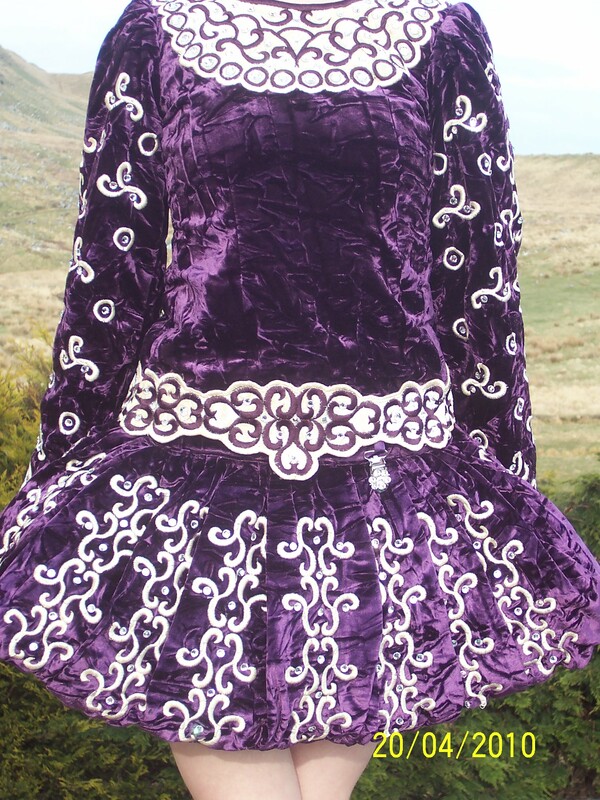 Stunning two-piece Shauna Shiels Costume in excellent condition. 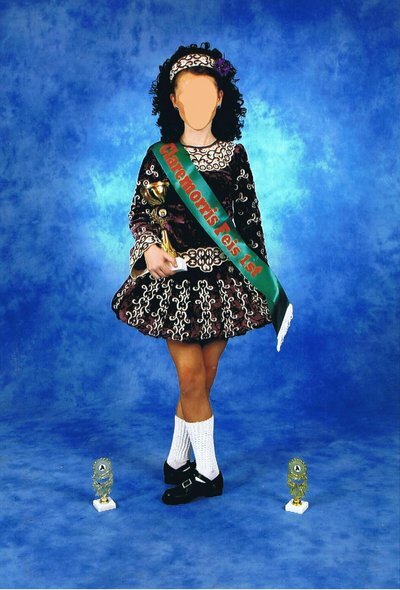 Costume was made for All-Irelands 2009. 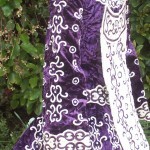 The main fabric is a crushed velvet dark purple in colour contrasted with a beautiful rich cream crushed velvet. The costume is crystallised with genuine Swarovski crystals. 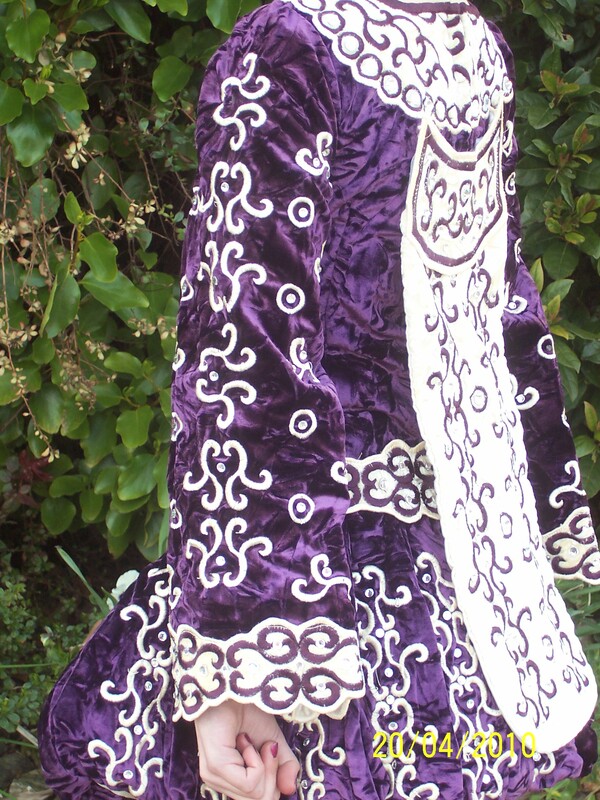 This is a beautifully elegant costume with a fantactic stage appearance. Extra photos can be e-mailed. Payment can be made by paypal. As this is a two-piece costume is can be easily altered, measurements of both parts and photos can be e-mailed.